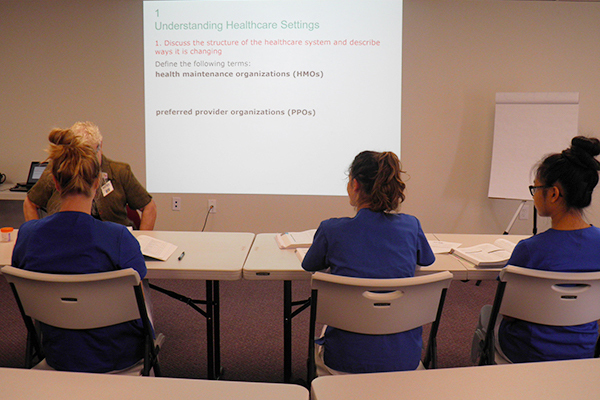 Our Mission is to provide exceptional training to individuals who seek a career in the healthcare field. It is our goal to develop a qualified, compassionate, and dependable workforce. Here at Excel Training Institute we believe that every student should have the opportunity to grow not only as a professional but most importantly as an individual. 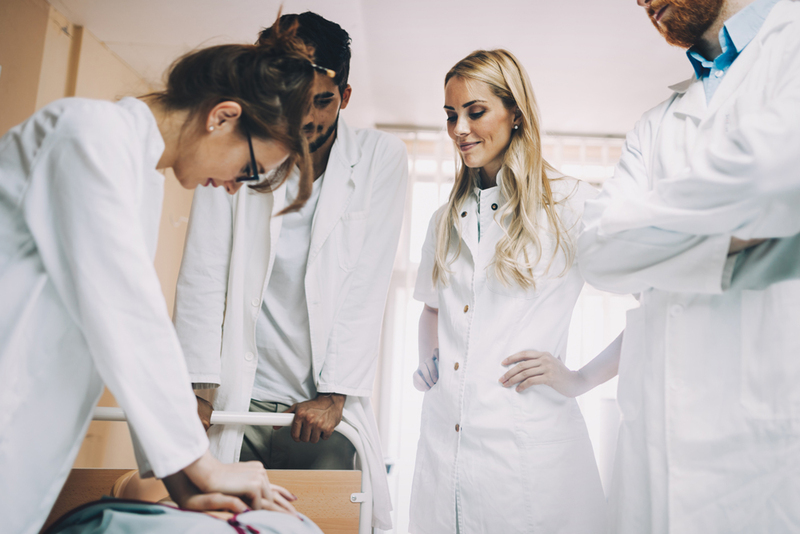 It is for this reason we proudly offer opportunities within the healthcare industry that will ensure they get the experience they need to further their healthcare careers. Healthcare skills and training are always in demand. You’ll have the opportunity to work in a variety of settings with patients to care for. You’ll work directly with patients in their homes, helping with their day-to-day living and providing quality healthcare and compassion. Thinking quickly on your feet and knowing how to properly perform CPR during an emergency can help or save someone’s life. You can’t plan on an emergency happening, so it’s important you have the skills, knowledge, and ability to help someone in an emergency. You’ll be trained by Registered Nurses and Licensed Practical Nurses with extensive experience in both clinical and educational healthcare settings, short and long-term care, home care, and residential healthcare settings. Our staff takes pride in utilizing a team approach in education delivery and and assisting students to achieve their educational goals. Located in Wilbraham, MA. With 1500 square feet of training space, our facility features a classroom to train up to 25 people at one time. 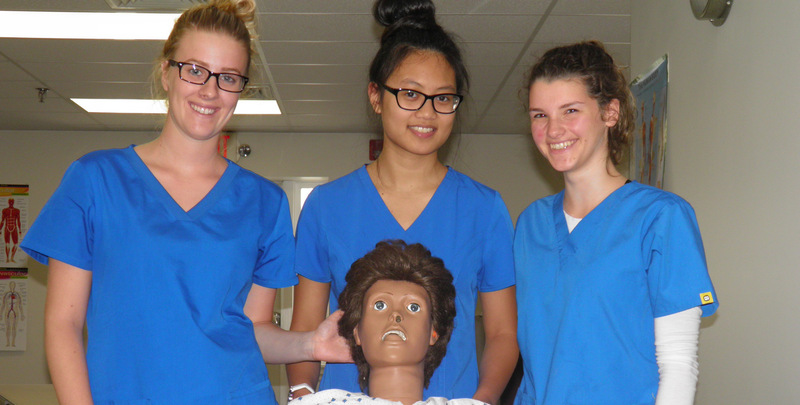 We also have a full setting for hands-on clinical training and for students to receive skills training and evaluations. Our new office in Pittsfield, MA is opening soon! Make sure to check back for more details on class dates! 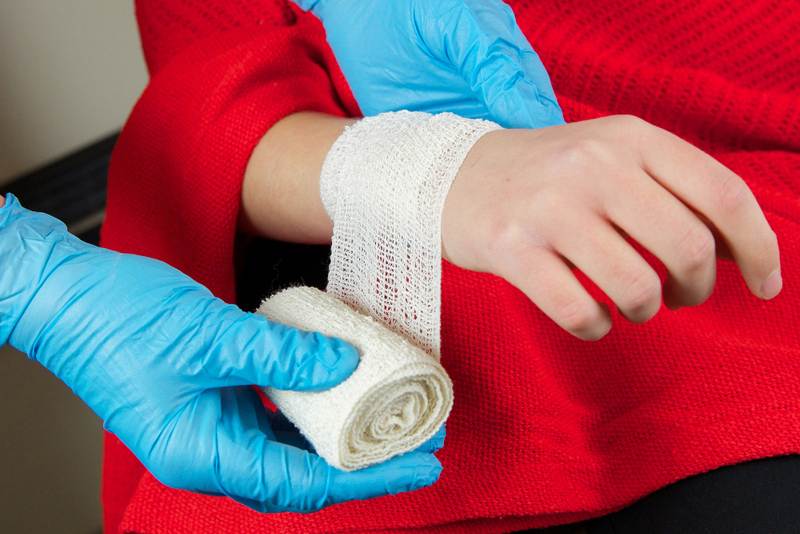 DIRECTED BY NURSES that have extensive experience in health care, Excel Training Institute is the best choice for someone looking for a rewarding and successful future.